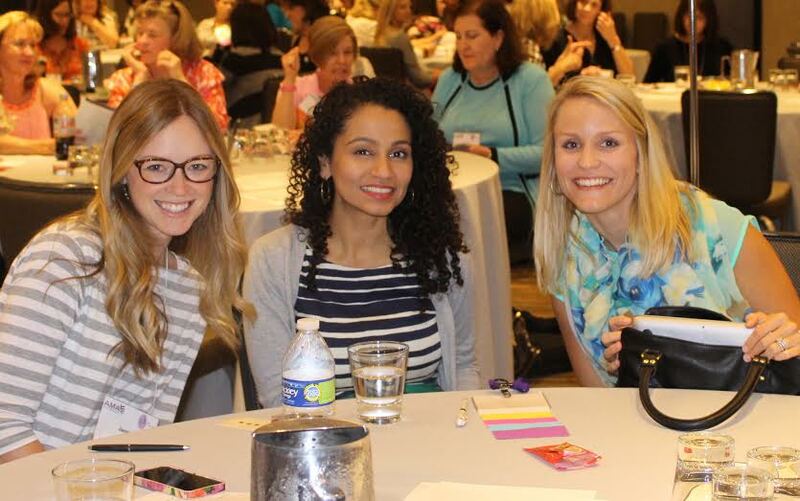 The AMA Alliance is the only nationwide organization that unites you with other physician families to address their unique interests and concerns related to the challenges and opportunities of medicine. 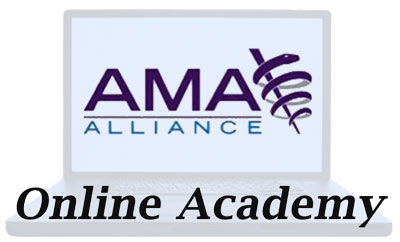 The AMA Alliance provides resources and an organized voice for the support of the physician(s) in your family and the future of medicine. 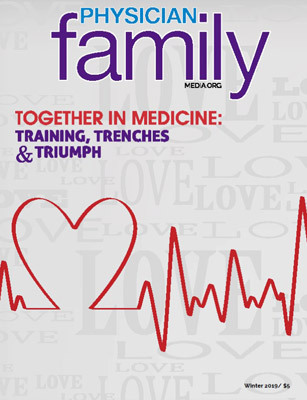 Join now and begin to enjoy the benefits of belonging to the only national organization representing the family of medicine today.